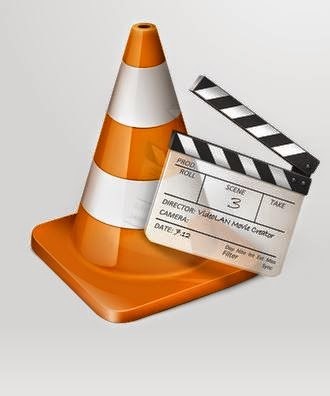 Some Hollywood movies, Bollywood movies,some dubbed movies available dual audio format, Some time when we download movies or video's from internet it come with dual audio tracks we don't know how to play .This tutorial help you how play dual audio file with VLC media player.VLC media player plays all most any video file formats. 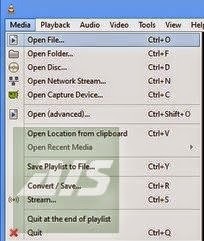 play dual audio files easy. VLC has an in build option to play dual audio tracks.it is simple fast and powerful media player ,VLC media player provide us platform to play dual audio tracks .VLC support large number of formats MPGE-2, DivX,H264.MKV,WebM, WMV,MP3 and so many. 2 STEP : Select want Open the Dual Audio Movie in VLC media player, The movie will be begin to play. 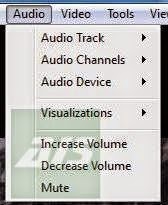 3 STEP : Click Audio menu. 5. STEP : When a sub-menu appears,Select the language in which you want play.